Madden Property Consultants are here to help. We will get you the greatest possible return on your investment by combining our specialized knowledge of the market with our competitive spirit and expert customer service. 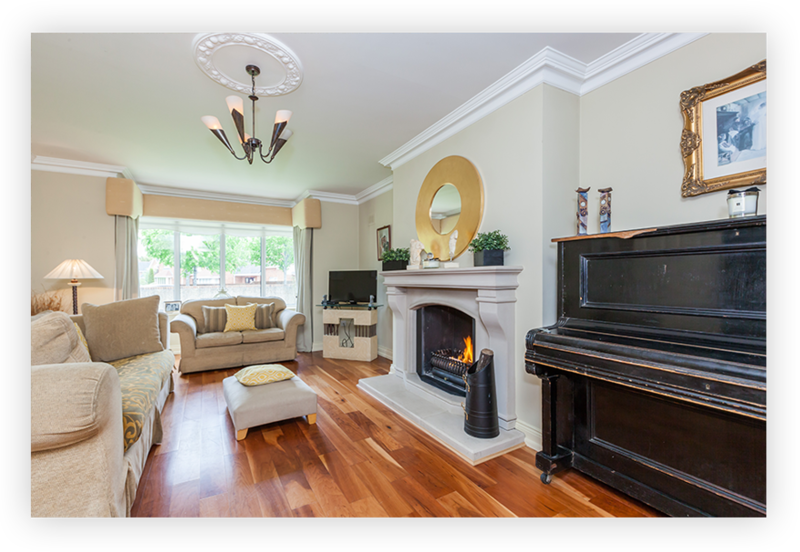 With years of experience selling properties in Dublin, we can assist you with the whole process from start to finish. We’ve sold and advised vendors on selling, one-bedroom apartments, six-bedroom houses and everything in between. We make sure our customers are always 100% satisfied by communicating with them every step of the way and taking all feedback on board. If you’re thinking of selling, call our office today and speak a member of our team to discuss.